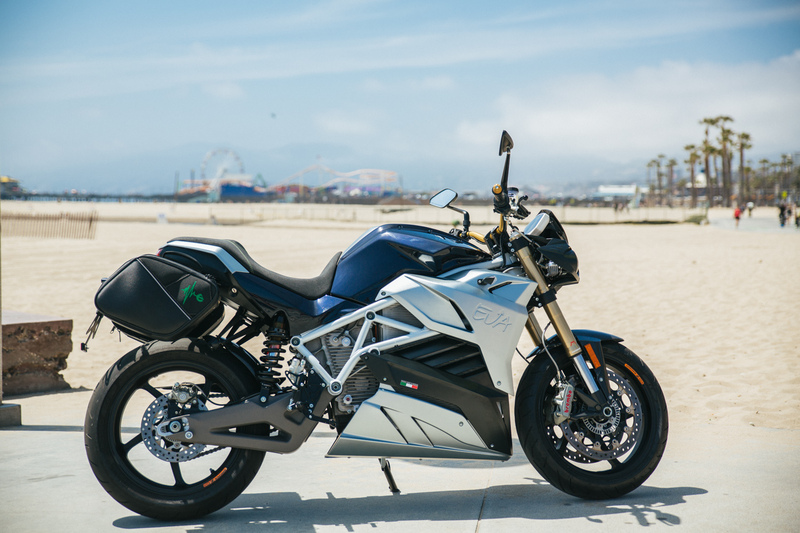 The FIM Enel MotoE World Cup official bike supplier, Energica, is offering special discounted pricing and financing initiatives to prospective electric motorcycle owners in an effort to help support the electric race series that’s set to debut in 2019. 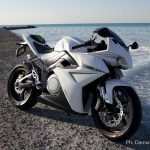 If you’ve ever been interested in either the Energica Evo or Eva models, here’s your chance to save some money. 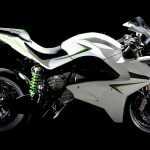 Being the unique manufacturer of the new FIM Enel MotoE™ World Cup is an important technological challenge for Energica Motor Company. 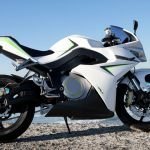 As announced during the official launch of this new competition starting from 2019, the bike used by the MotoE™ teams will be a tuned version of Ego. 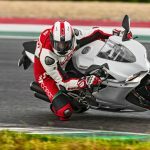 The new Ego Corsa racebike will come from the series, and will have many connections with the production bike Ego – electric motorcycle of the year in 2017. 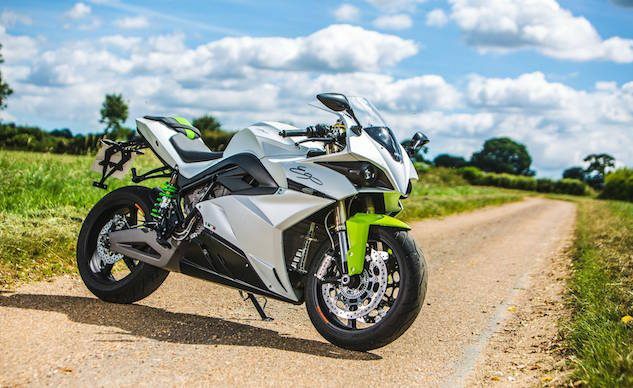 The Energica development team is already committed on this bike, working on drivability on the track, and then on track specifications. This exceptional offer coincides with Energica’s entrance to the brand new FIM Enel MotoE™ World Cup and it is a great news for Energica fans who can now purchase 2017 products guaranteed by the manufacturer and at advantageous prices. Moreover, Energica is pleased to introduce the Financing Promotion for the monthly payment, up to 84 months, on both 2017 and 2018 models.